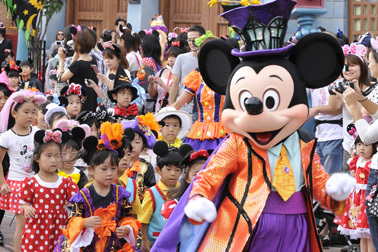 That’s right, the first Disney Park is celebrating the New Year. 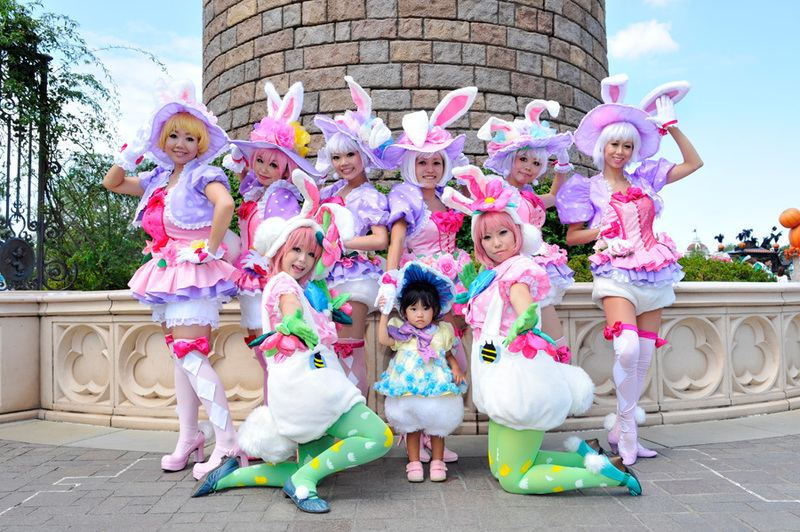 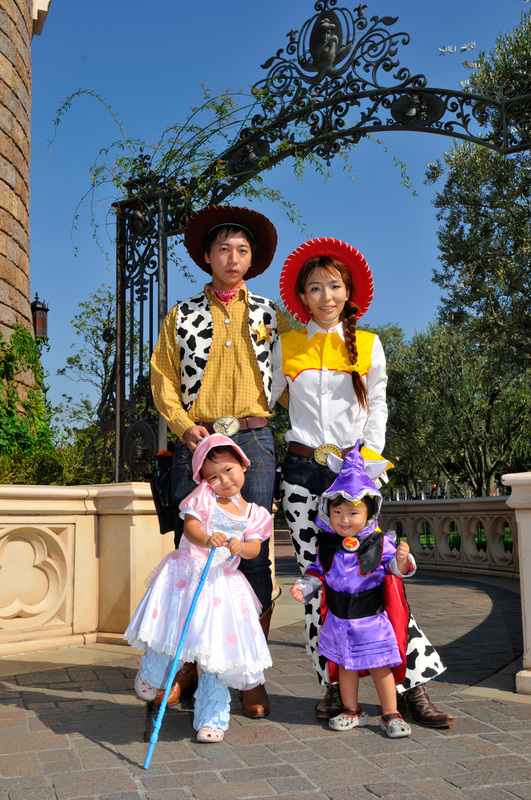 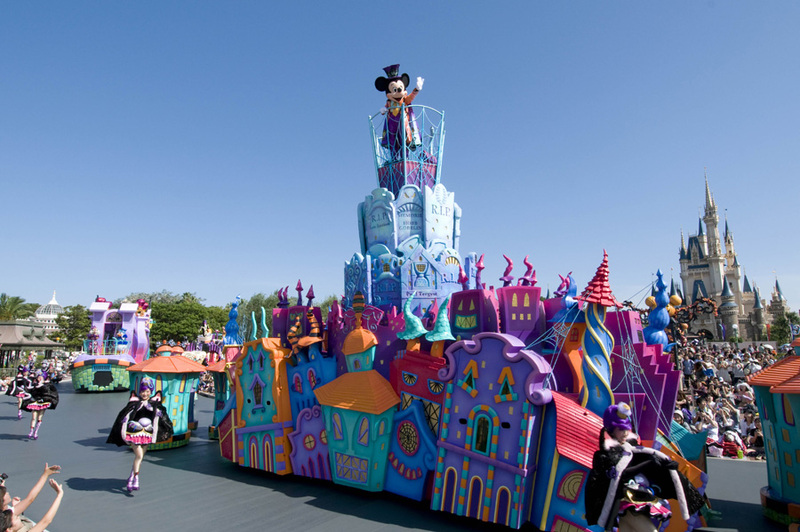 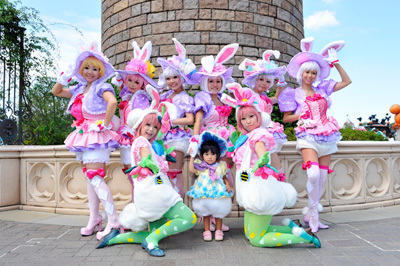 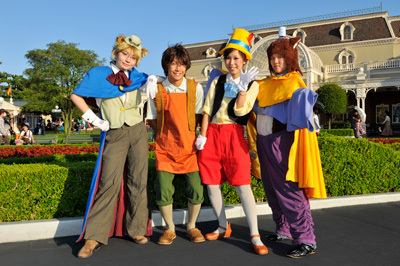 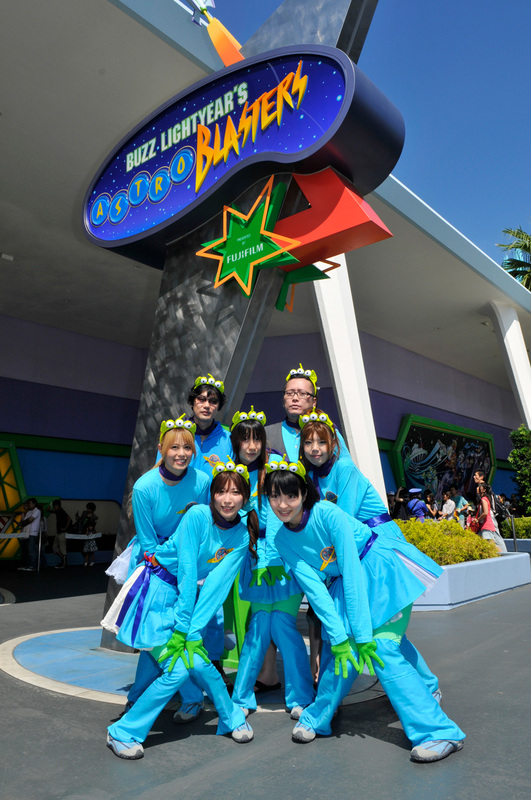 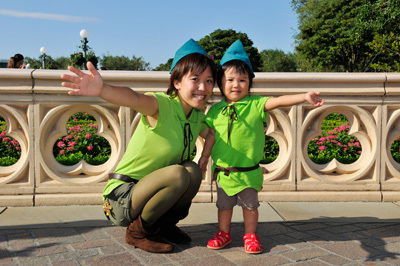 Our friends in Tokyo Disneyland just started 2011 and soon we will too. 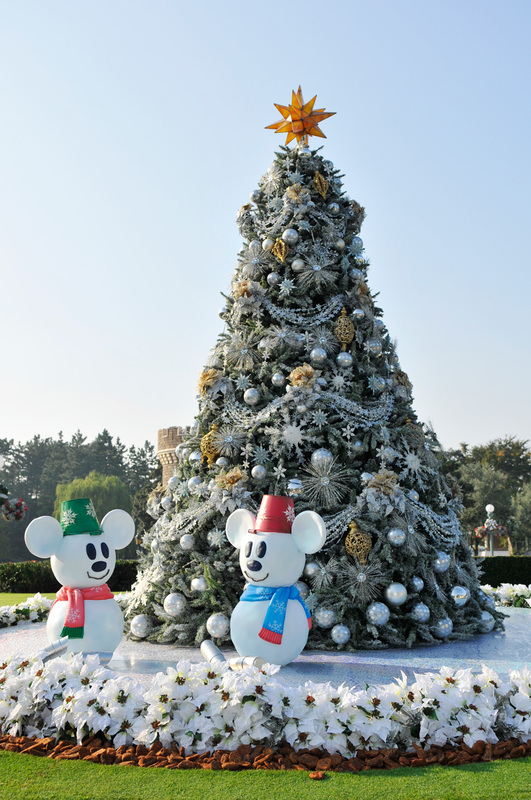 And as our parks begin the new year, we’ll be sharing special wishes for a joyful new year from each location – ending with Disneyland Resort. 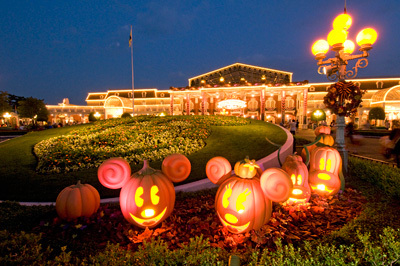 Be sure and check back tonight. 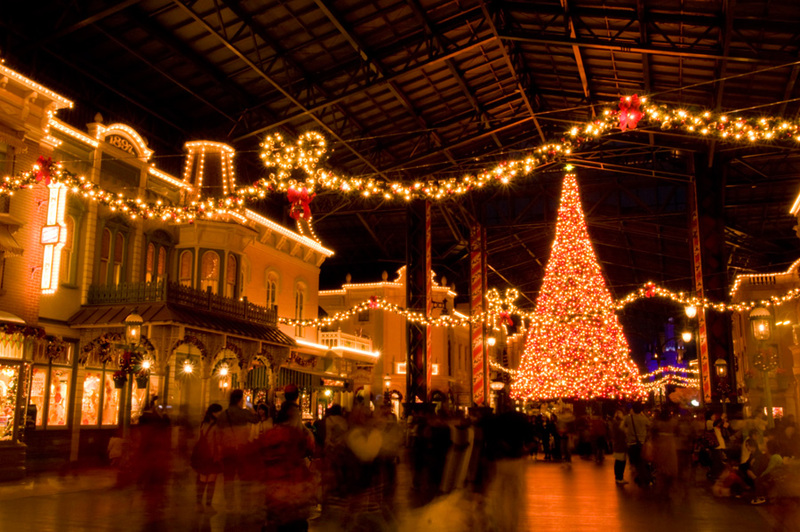 Last week, we kicked off our “holiday” version of this series with a look at snow-covered Disneyland Paris. 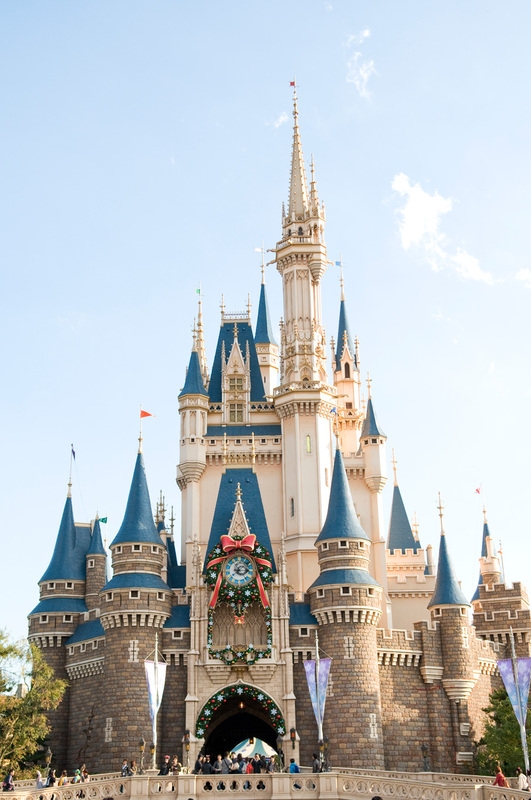 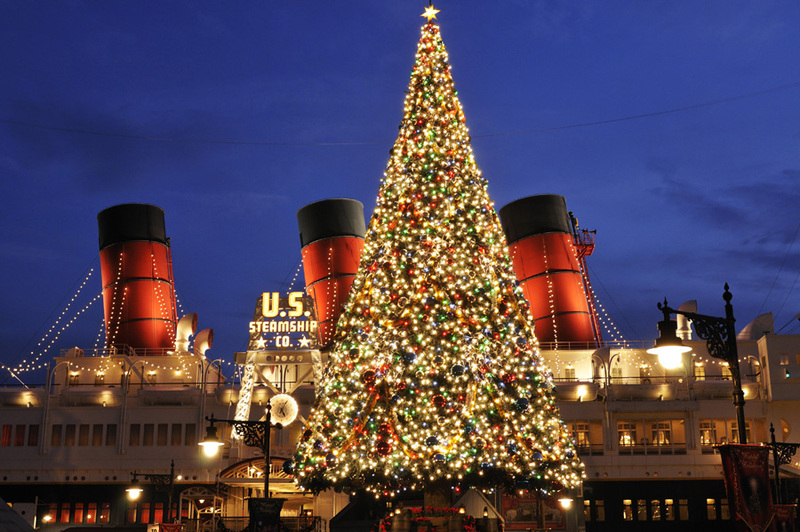 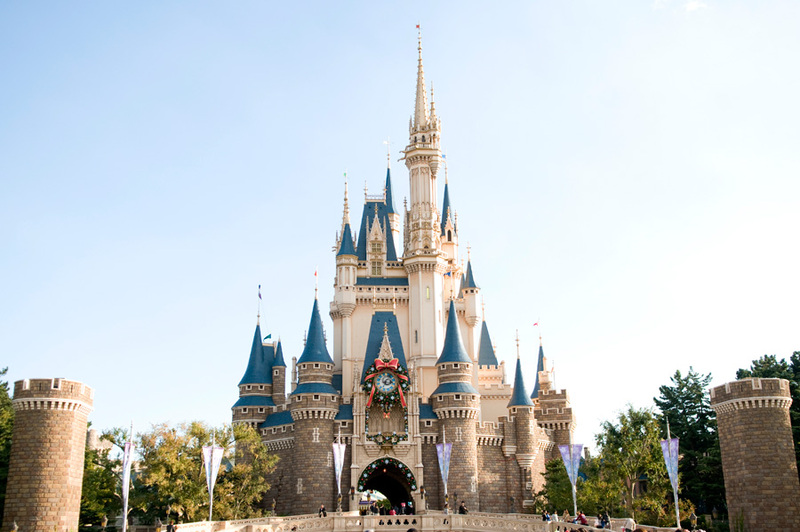 Today, it’s Christmas at Tokyo Disneyland and Cinderella Castle is decked out for the occasion. 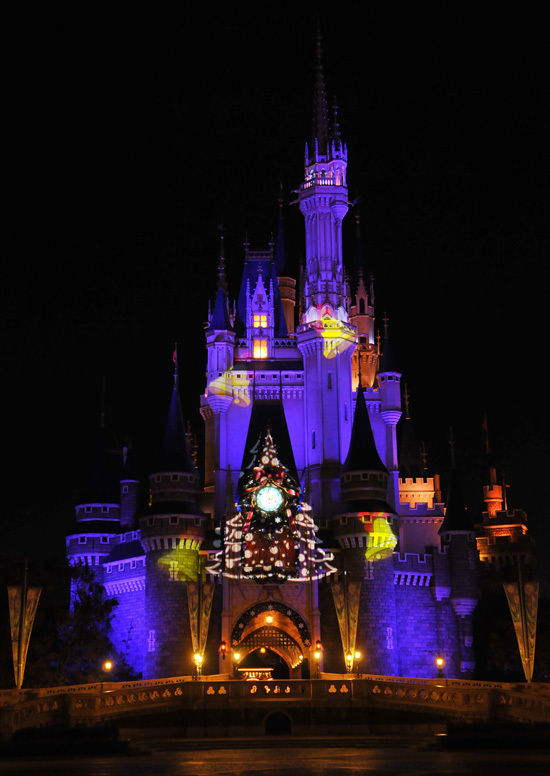 The special event Christmas Fantasy 2010 has a unique “White Holiday Parade” featuring Disney characters in a snowy winter wonderland as well as fireworks in Christmas colors of red and green. 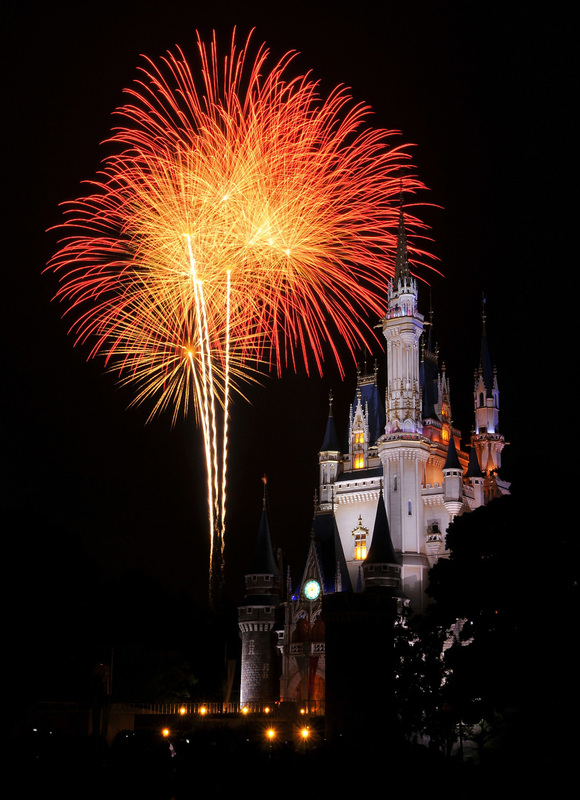 Take a look at a few of our favorite park images. 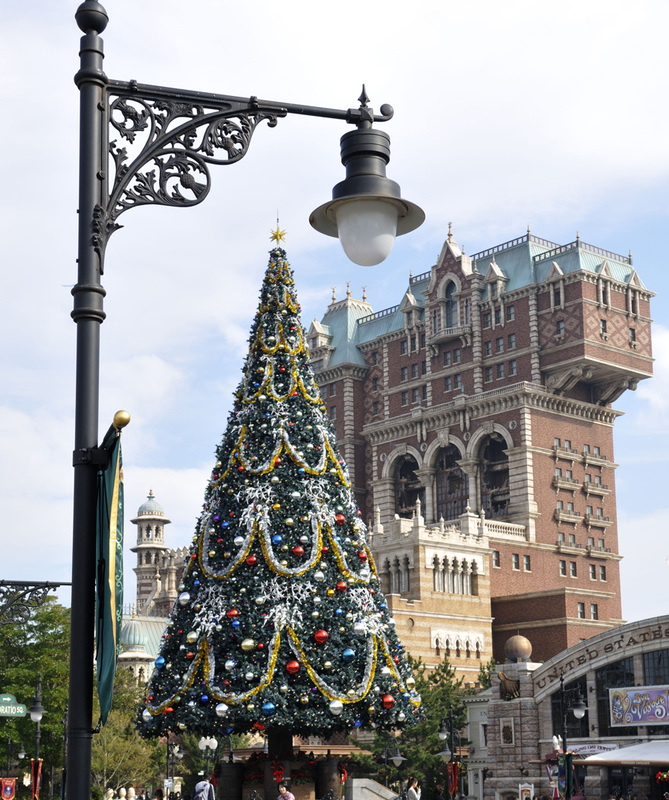 The Christmas tree at the center of World Bazaar is beautiful. Check back for the next post in this series of sights you won’t see at Disneyland Resort or Walt Disney World. 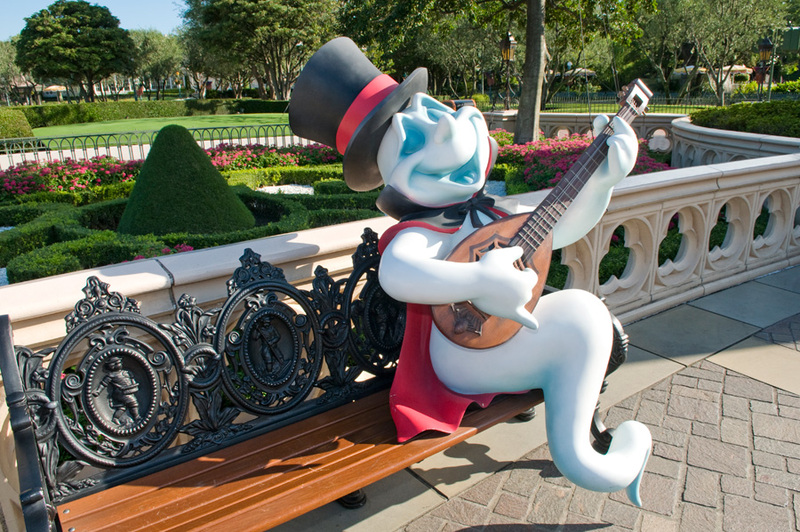 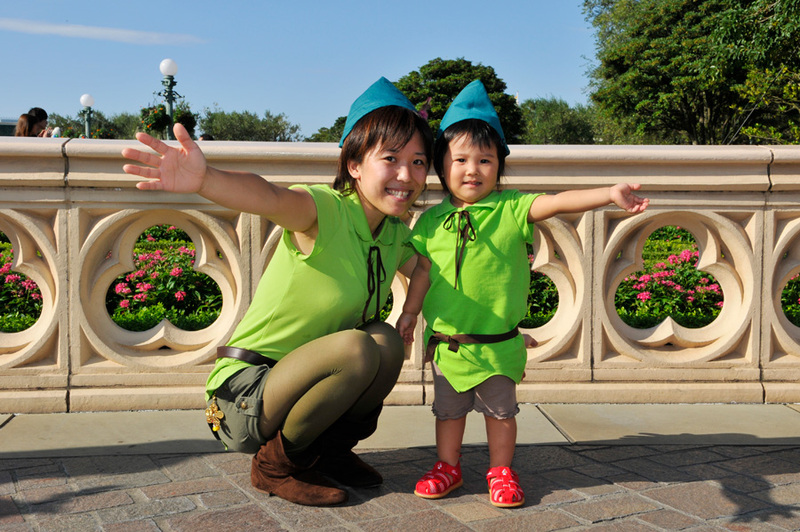 UPDATE: We’ve added more unique sights from Disney’s Halloween at Tokyo Disneyland. 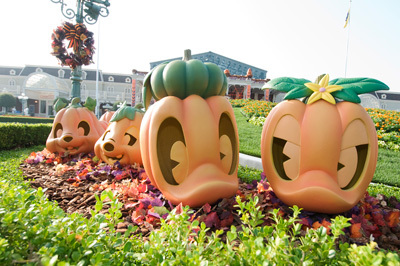 Last week, we kicked off this series with a look at the “Halloweenmosphere” created by our friends at Disneyland Paris. 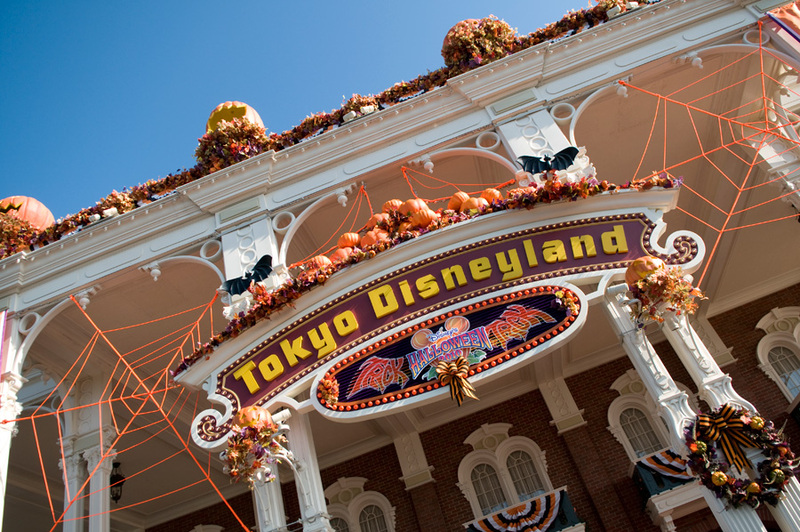 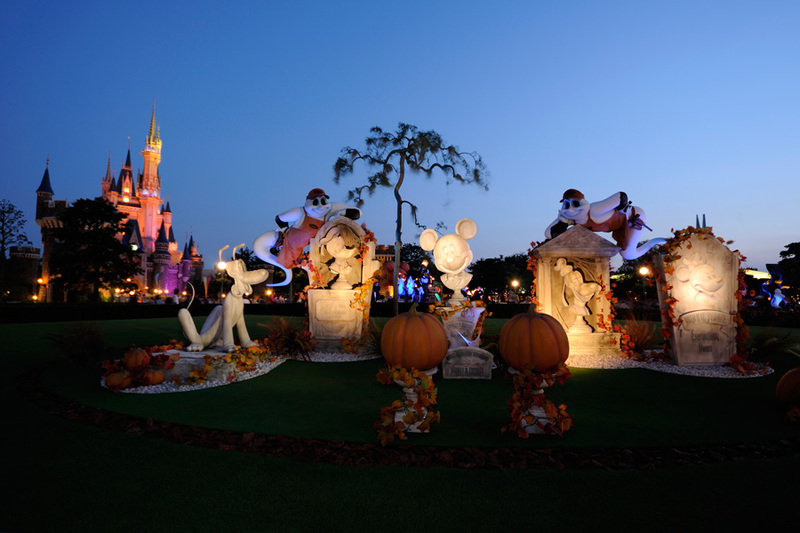 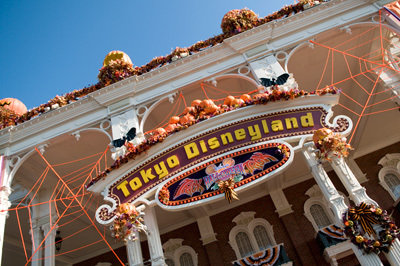 Now, here’s another treat – some unique sights from Tokyo Disneyland where the entire park is decked out for Halloween. 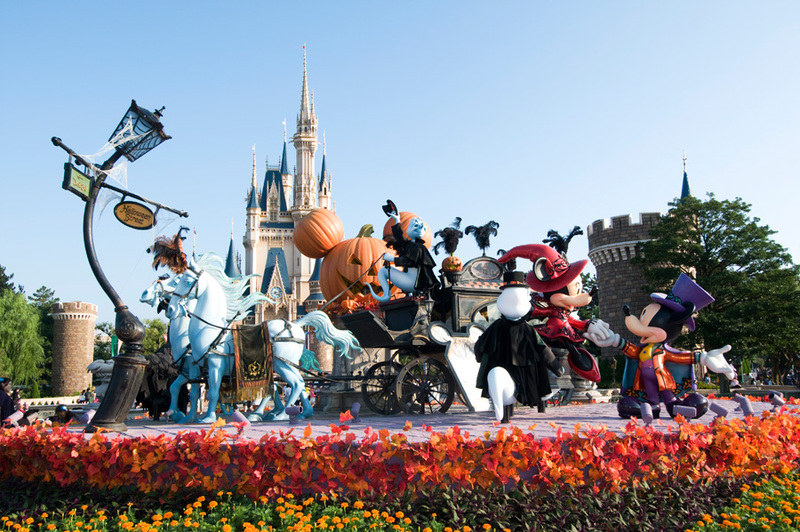 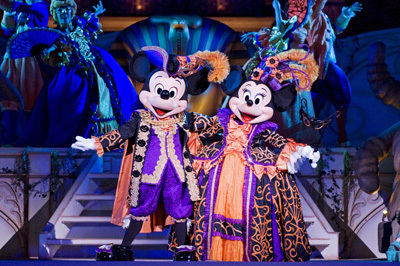 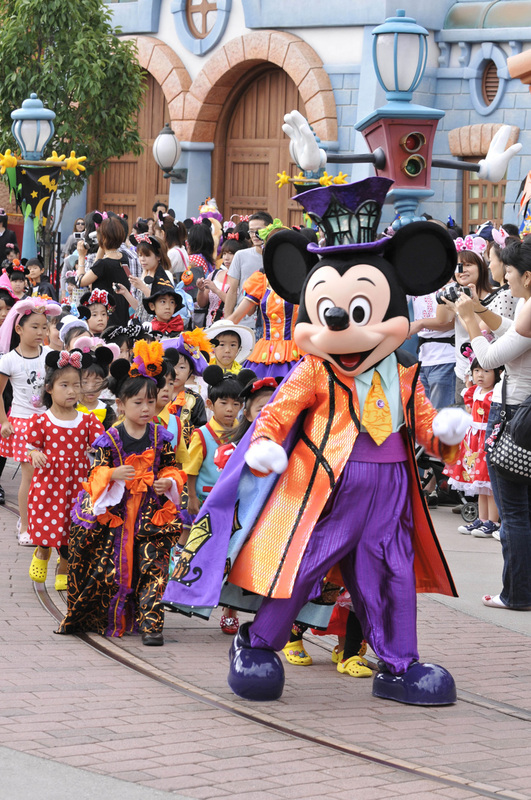 They’re celebrating the season with a special event called “Disney’s Halloween” at both Tokyo Disneyland and Tokyo DisneySea. 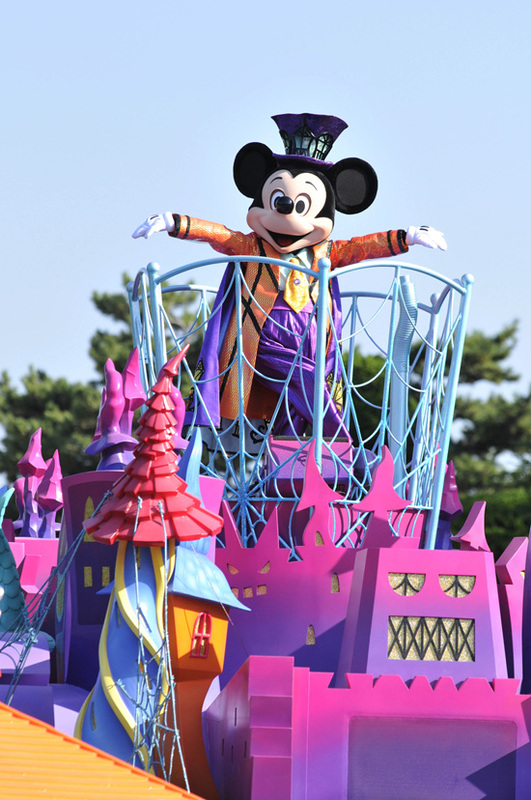 There’s a new parade at Tokyo Disneyland this year called Disney’s Halloween Street “Welcome to Spookyville.” And as you can see, Mickey, his friends and guests are part of the celebration. 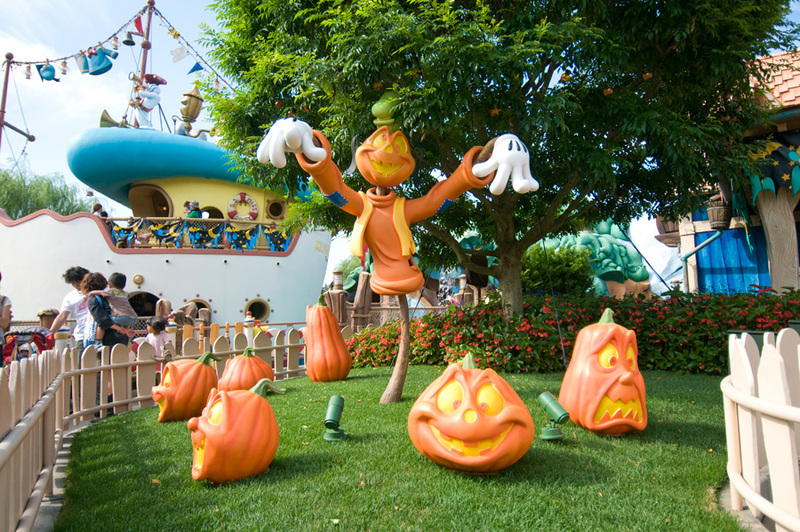 Stay tuned for our next post in this series featuring sights you won’t see at Disneyland Resort or Walt Disney World. 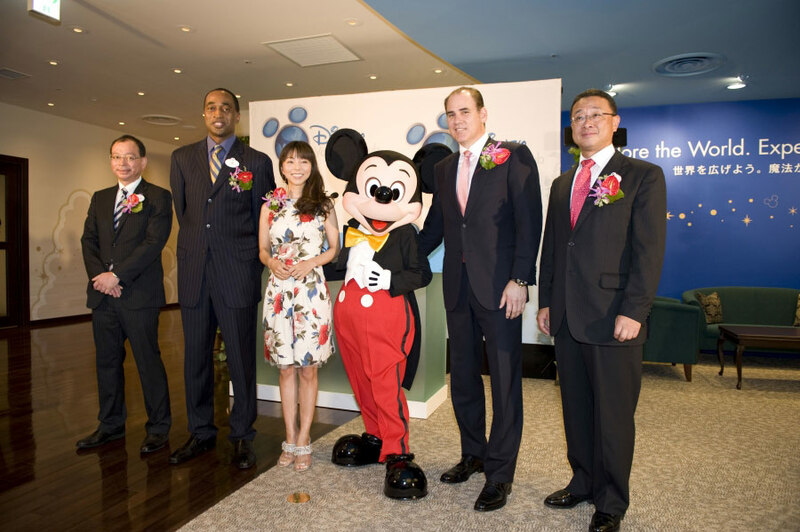 Hi everyone…some 7,000 miles away, our sister park Tokyo Disneyland celebrated the grand opening of its first Disney Vacation Club Model Showroom at the Ikspiari shopping and dining complex. 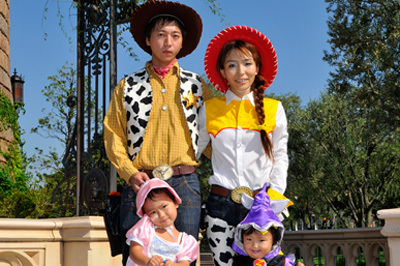 In the 15,000-square-foot showroom, visitors can walk through an actual model room of Aulani, Disney Vacation Club Villas, Ko Olina, Hawai’i. 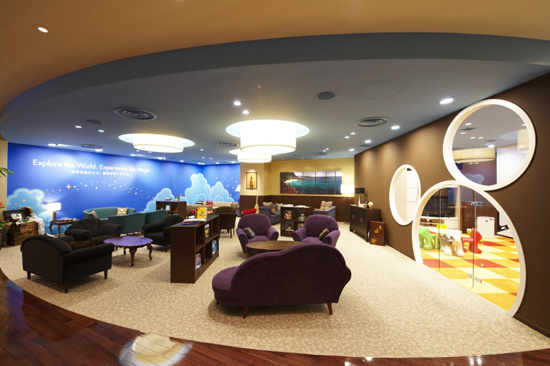 Kids can revel in the fun with a play area and other interactive zones. 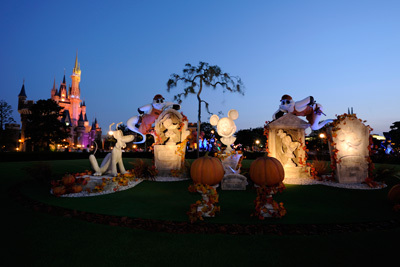 Here is an image from the opening ceremony. 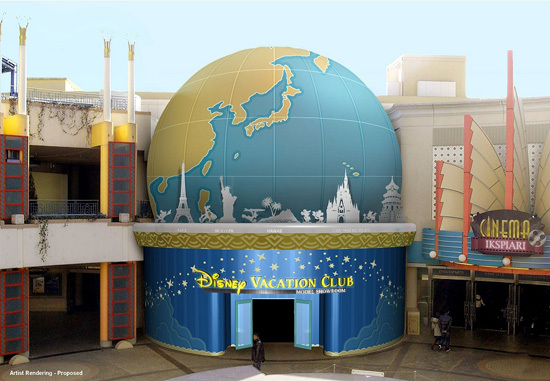 This summer, Disney Vacation Club is scheduled to open the doors of its first ever international sales preview center at Tokyo Disney Resort. The 15,000-square-foot interactive center will give guests a peek at Disney Vacation Club resort hotels as well as other vacation offerings Disney offers. Guests can see for themselves a two-bedroom model of the vacation home accommodations that DVC members and families can expect to find on the island of O’ahu at Aulani, Disney Vacation Club Villas, Ko Olina, Hawai’i. And kids won’t be bored because Disney designed a supervised play area and interactive family discovery zone within the space. 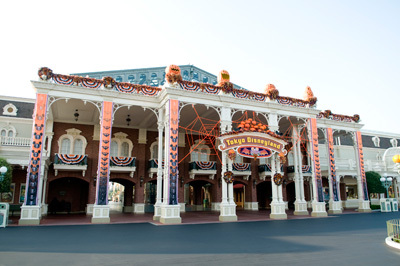 Check out this first artist rendering.